The children are encouraged to explore sound using a variety of musical instruments, while our quiet time enhances listening skills and concentration. 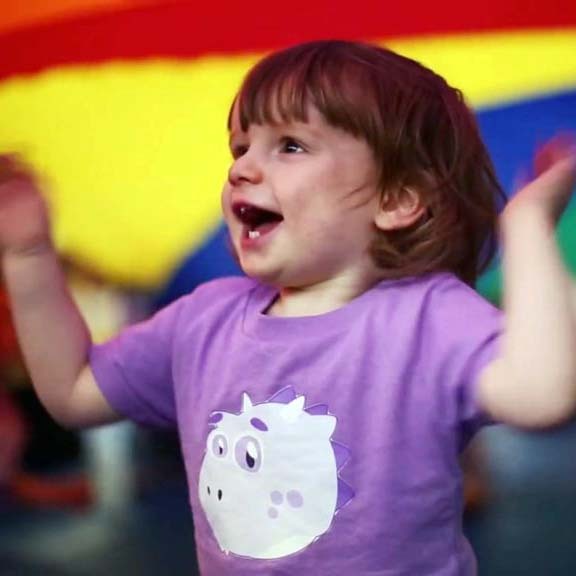 The emphasis is always on fun in a friendly and informal atmosphere, which not only encourages social skills but has enabled our mums, (and dads and grandparents) to make new friends. Age ranges for our classes are only a guide as children develop at different rates. The class leader will advise you on the most appropriate class for you child or children. Class sizes are limited to ensure that the class leader is able to establish a relationship with the child and carer. Themes are changed regularly, though the repetition of favourite songs and activities is essential and enjoyable for the young child. 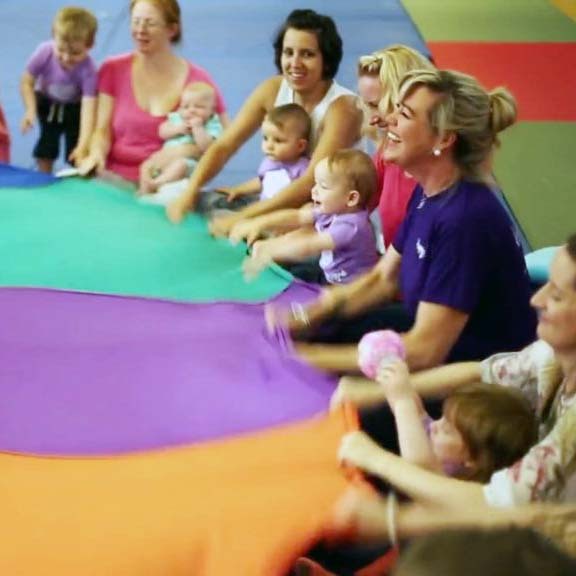 In a typical 45 minute session we sing nursery rhymes, counting rhymes and action songs using a range of sensory props to stimulate the imagination. Happy Hands was originally established in 2007 by Stephanie Perry and Jenny Cook. Stephanie is an English and Drama specialist who has always had a passion for music, drama and the creative arts. Jenny is a recently retired early years practitioner and qualified dance teacher who throughout her career recognised the impact of music and movement on the development of children in their early years. 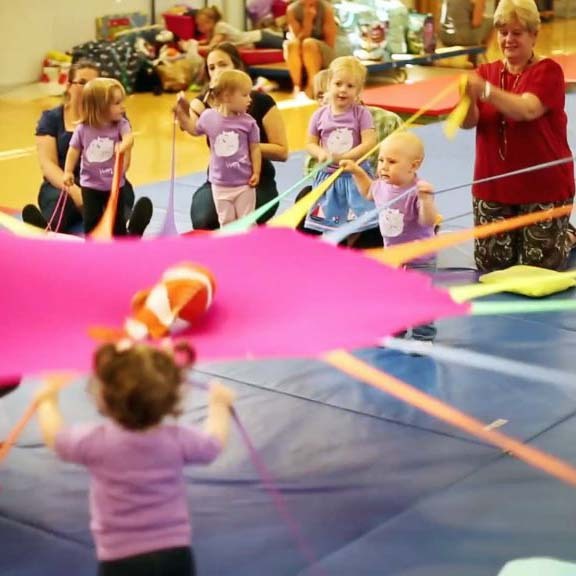 Together, this mother and daughter team devised a programme for parents to enjoy with their children, combining an explosion of music, movement, dance and drama. Stephanie established her classes to enable her to continue working with two young children while indulging her love of music and movement. Jenny was able to use her wealth of experience in teaching young children to design a programme to develop the skills needed in preparation for full time early years education The popularity and demand for extra classes resulted in the recruitment of franchisees to cover the local area. The team has now grown and Happy Hands sessions are available in South East Wales, Avon and Cornwall. More recently, Nichola Larkman has added a new dimension with sessions being offered in the Welsh language.